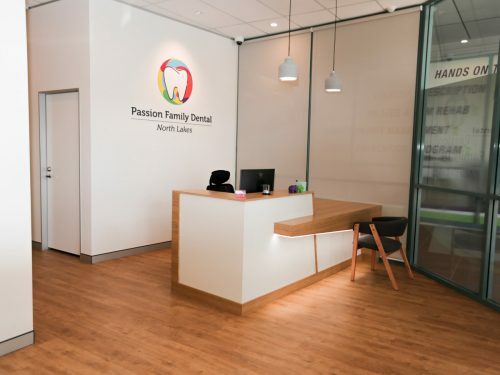 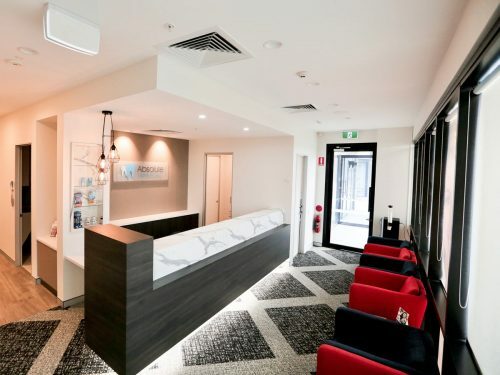 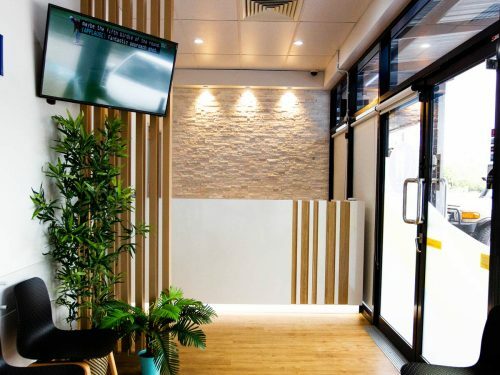 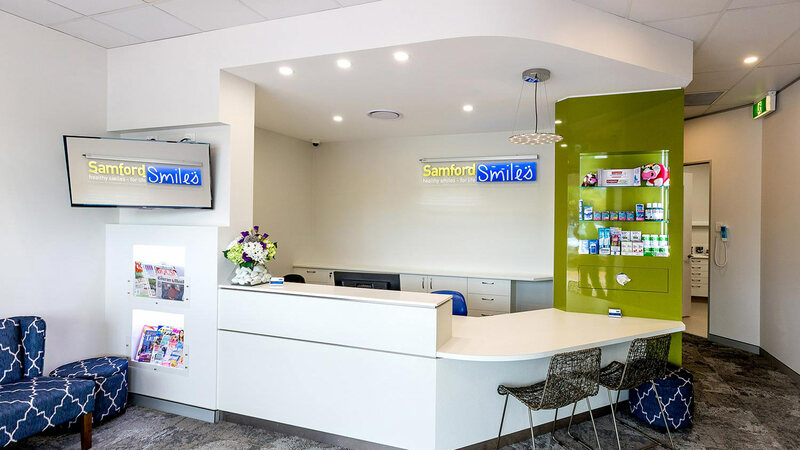 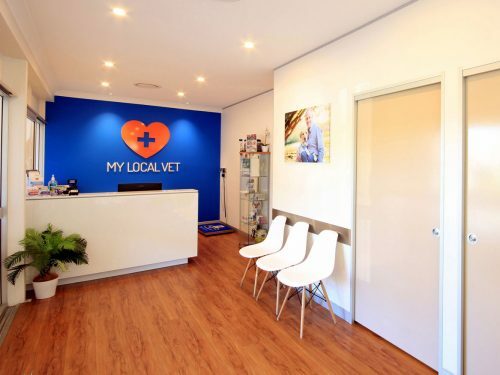 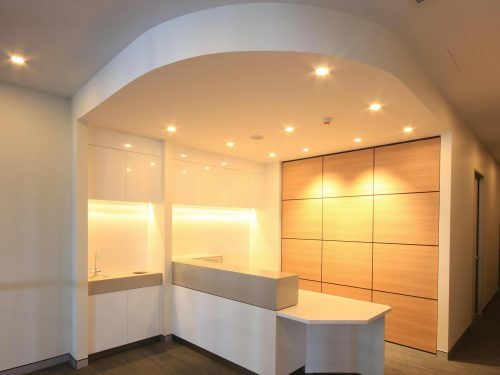 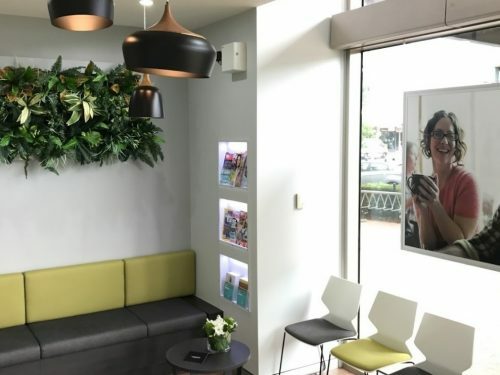 Offering a service to locals by locals, Richard & Melanie’s passion towards dentistry was reflected in their dental practice design. 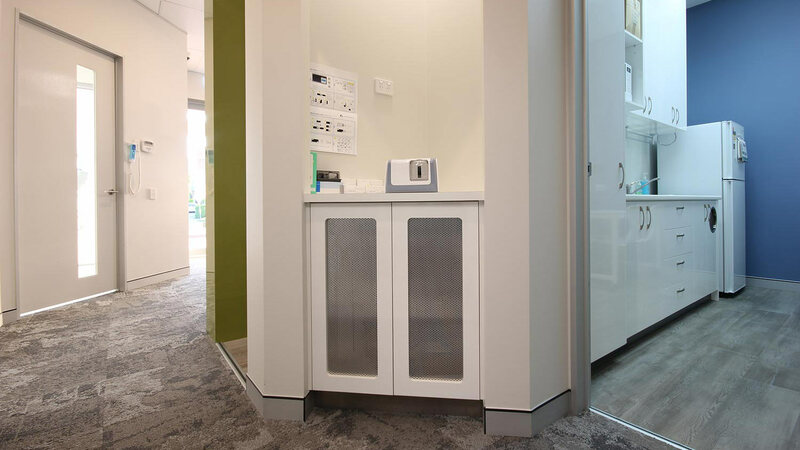 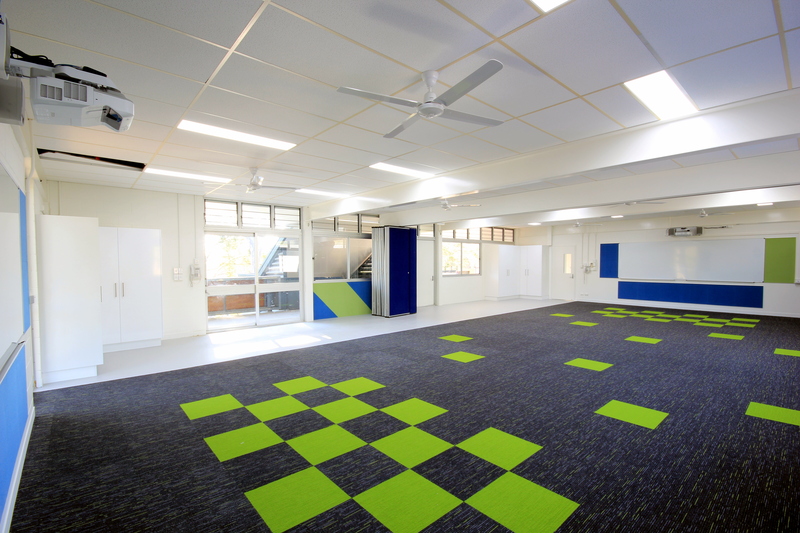 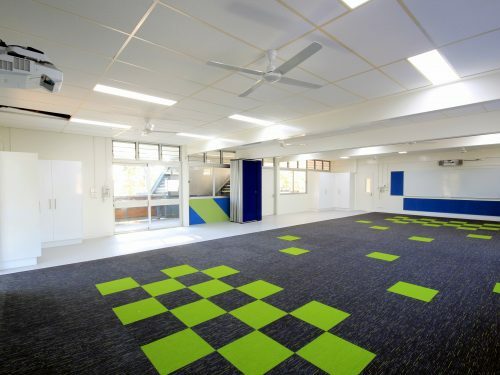 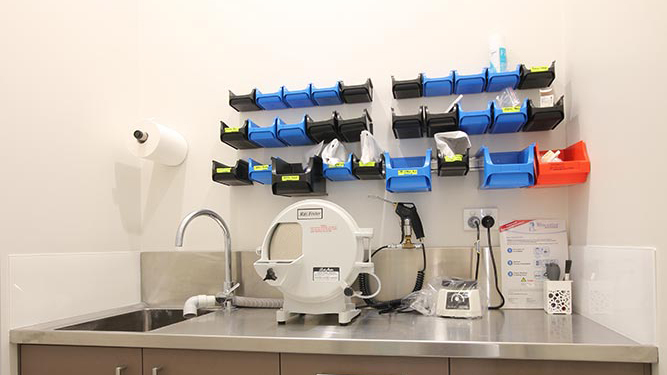 Their involvement during design meetings was welcomed, with Richard’s design making the best use of space and a lasting first impression with patients. 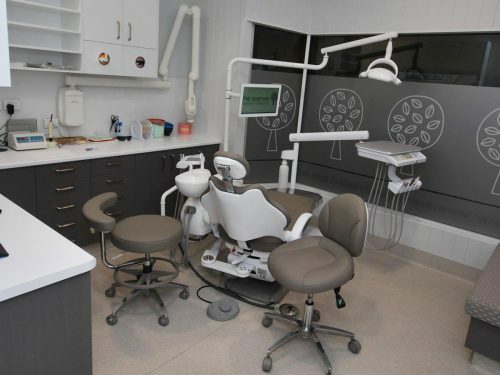 Subscribe to receive news and insights from Dentifit.